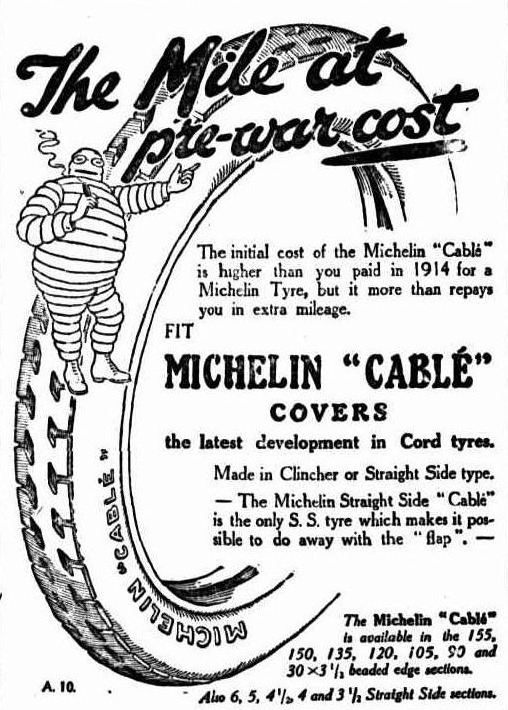 Looking at Michelin the company was started by two brothers, Andre & Edourad, in 1889. The wrong size of tires can mean everything from a slight discomfort to a serious safety issue. Depending on weather you may need a certain type of tire, driving in snow or hot summers, having all fourtires the same make a difference in drivability.